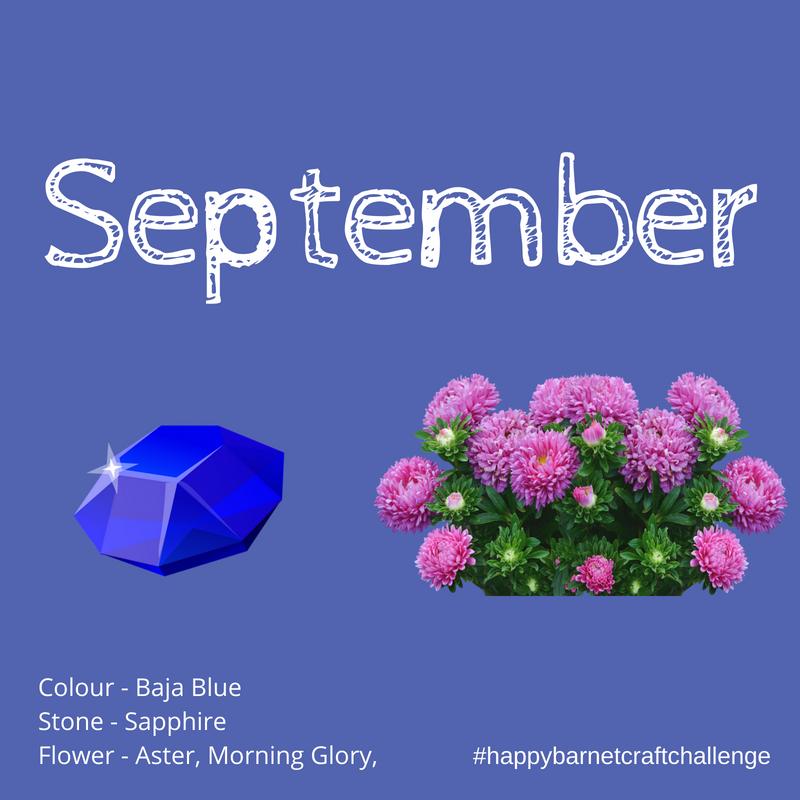 It's always nice to incorporate a little bit of personalisation into projects and with this challenge you can pick a colour, stone and/or flower to represent your birth month, or add a personal touch to a handmade gift. 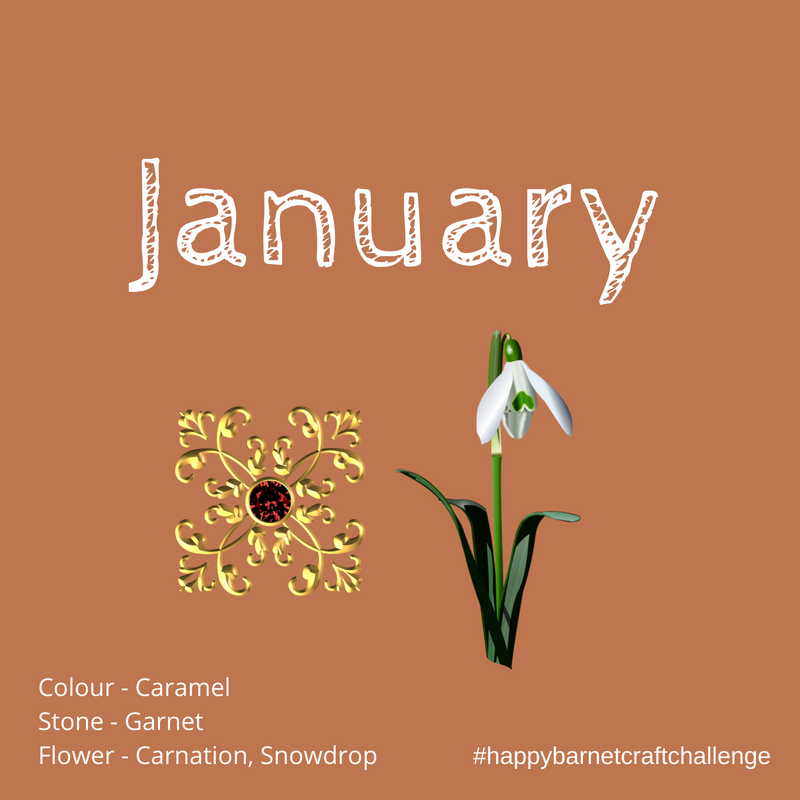 As a January baby I already knew about my birthstone, I even received a beautiful ring for my 40th, a "Garnet for Barnet" my friends told me :) I hope you enjoy this challenge and look forward to seeing what you make! Birthstones have quite the history and can even be found in the book of Exodus in the Bible. The breastplate of Aaron was a sacred object worn by the High Priest of the Israelites in order to communicate with God. It was was inlaid with 12 gemstones that each represented the twelve tribes of Israel at the time. 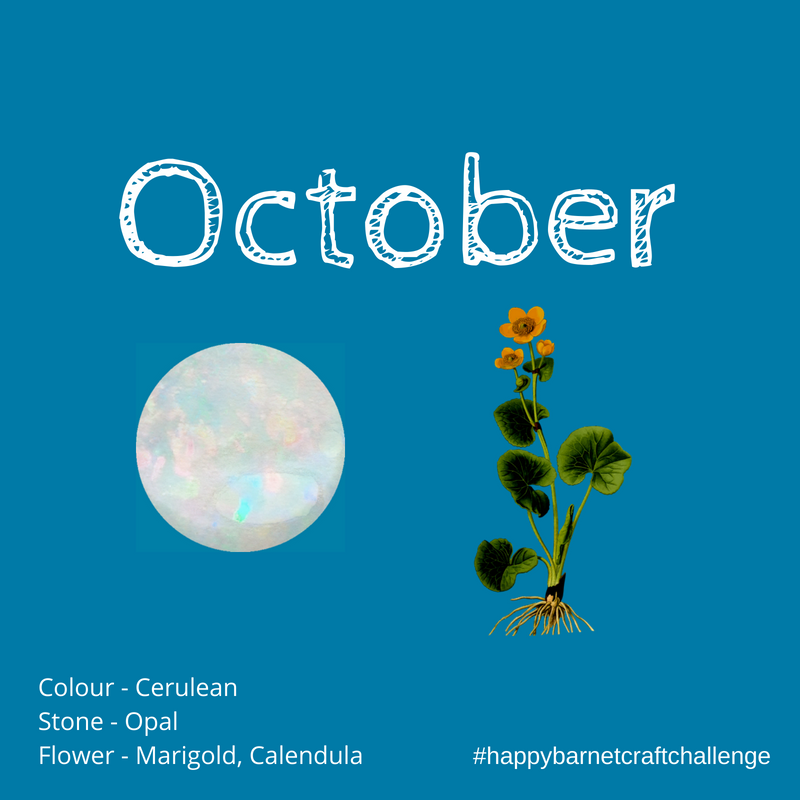 Since then they have been linked to the zodiac signs and thanks to Jewish gem traders selling each gemstone based on a person’s birth month in the 18th century and the National Association of Jewellers setting in stone (sorry couldn't help it!) the 12 birth stones in 1912, we have a modern list of stones shown below. Having said this, there are other lists with more options - see here to have a look at alternative stones you could be inspired by. It is said that you inherit the characteristics of your birth flowers and in some cases you can see how the colour and flower match up. I didn't know much about birth flowers (delighted that the snowdrop is one of mine!) but after a bit of googling it seems it was the Romans who started celebrating birthdays using flowers as both decoration and gifts. 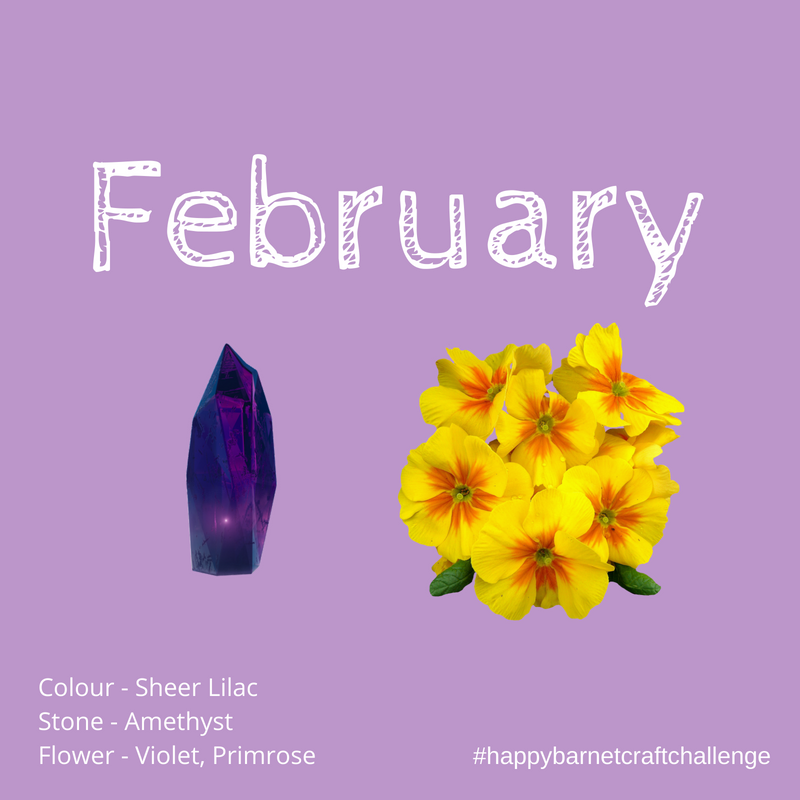 Perhaps you could be inspired to make a birthday gift for someone featuring their birth flower, there will certainly be lots of patterns out there for those birthdays in April (Daisy) and December (Holly)! There are lots of variations out there and I've pulled together one such list below various sites (links at the bottom) but as always with our challenges, be inspired, don't be constrained by the challenge. Find what interests or excites you and go create!